Here's the story of how a lil' heart got it's big start. 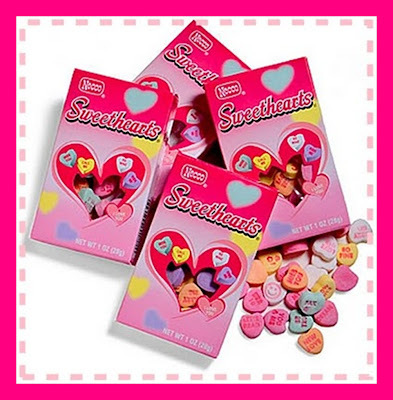 The New England Confectionery Company (NECCO) debuted their Sweethearts Conversation Hearts in the 1800s. Originally called "motto hearts," their precursor was a trendy fortune cookie-like treat sold during the Civil War called a "cockle," which had printed phrases rolled up inside its scallop-shaped shell. Printing words directly on the candy was the bright idea of Daniel Chase, the brother of NECCO's founder. He also invented the machine that both pressed red vegetable coloring on the candy dough and cut the shapes. The new candies were a hit, especially wedding-day versions with sayings like: "Married in Pink, He will take to drink," and "Married in white, You have chosen right." At the turn of the last century, NECCO "Conversation Motto s" were even produced in shapes like watches, horseshoes, and baseballs. Many of the original sayings, like "Be Good," "Be True," and "Kiss Me," are still printed, but NECCO began to update its lexicon in the late 90's with hearts that said "Call Me," "Fax Me," and "Email Me." 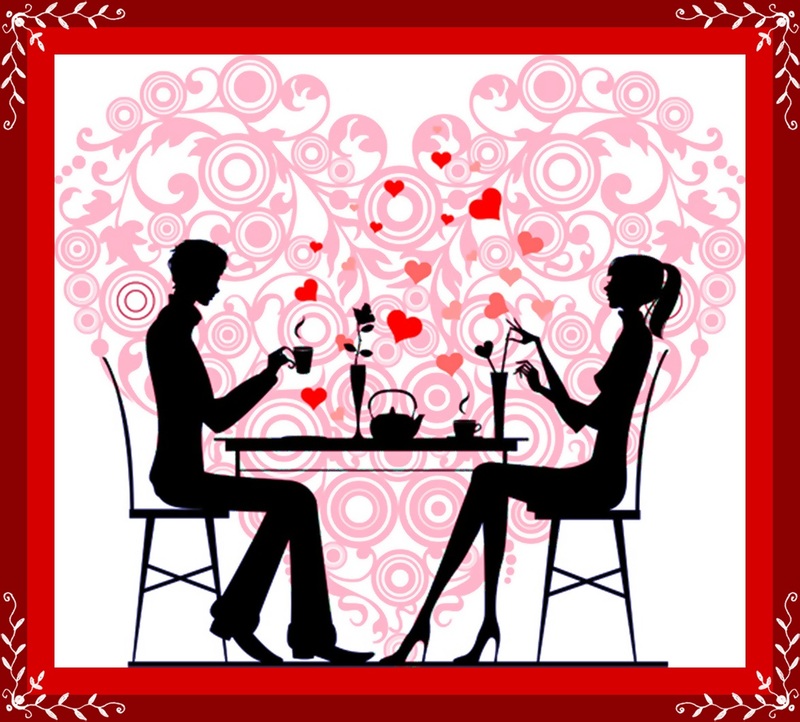 Last year's new phrases were all food related, from "Recipe 4 Love," to "Top Chef." And while it used to be impossible to find the candy hearts during any other time of the year, in March of 2009 NECCO produced Twilight-themed candy hearts, with sayings like "I heart EC," "Lion and Lamb," "Bite Me," "Dazzle" and "Live 4 Ever." While shopping for my conversation hearts I discovered two new additions to the family line of hearts. 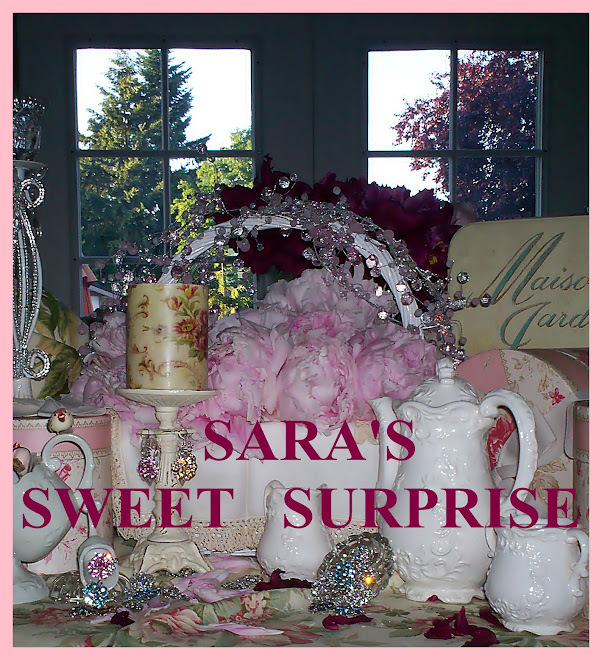 The debut of hearts stamped with glam text. Along with images of a high heel, lips and a crown. Of course these were my favorite. 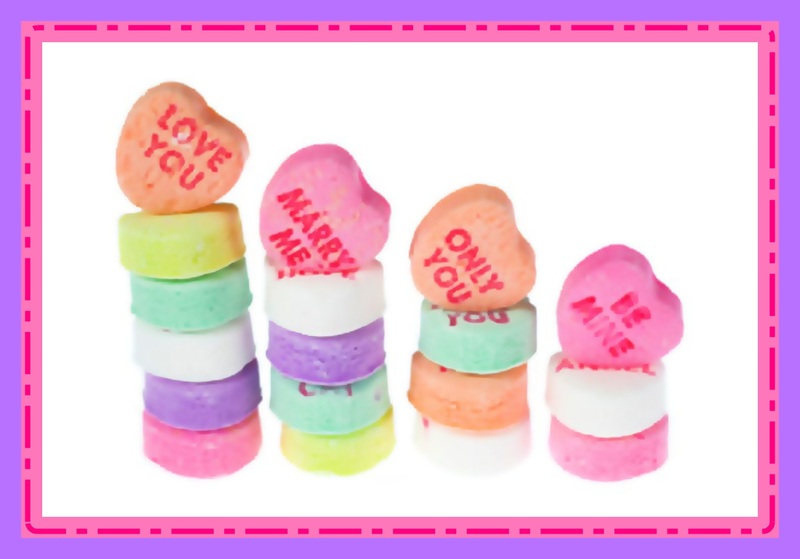 NECCO manufactures eight billion Sweethearts per year and approximately 100,000 pounds of candy hearts are sold each day during the six-week period between January 1 and Valentine's Day. Whats your favorite Conversation Heart caption?